MORE than 500 responses have already been received in the Chichester on-street parking consultation being run by the county council. City-wide proposals for tackling growing pressure on on-street parking have been put forward and the consultation went live on March 1. Three exhibitions have already been held, but one more is planned and will be held on Monday, March 25, from 2pm to 8pm, at Swanfield Community Centre, Swanfield Drive, Swanfield Park, Chichester, PO19 6GH. At a meeting at County Hall in February, Chichester councillors were shown a presentation for the scheme which the council plans to test in Chichester. The ideas include making roads in the city and district restricted for parking, either by permits or yellow lines. In 2018, county councillors considered the road space audit and agreed that one of its recommendations, a proposal for a parking management plan, should be prepared and shared with the public. The parking plan would be a method of controlling and managing on-street parking across the entire city and is similar in design and operation to the county council’s controlled parking zones, of which there are seven currently operating, in Billingshurst, Bognor Regis, Chichester, Crawley, East Grinstead, Horsham and Worthing. The proposed parking plan covers the entire city because the county council would like to be proactive and try to deal with existing and future parking issues in one go. Colin Hicks, chairman of Chichester BID, said: “I think many residents will welcome this proposal because it will control on-street parking across the city. “Our main concern is how this will affect the many people who come to work in the city. “Under these plans, the streets that are available for parking in the day will carry a charge, which could create a further burden on businesses at a very difficult time. “It might mean they will need to compensate their staff for charges or alternatively staff will need to find the money for this from their wages. 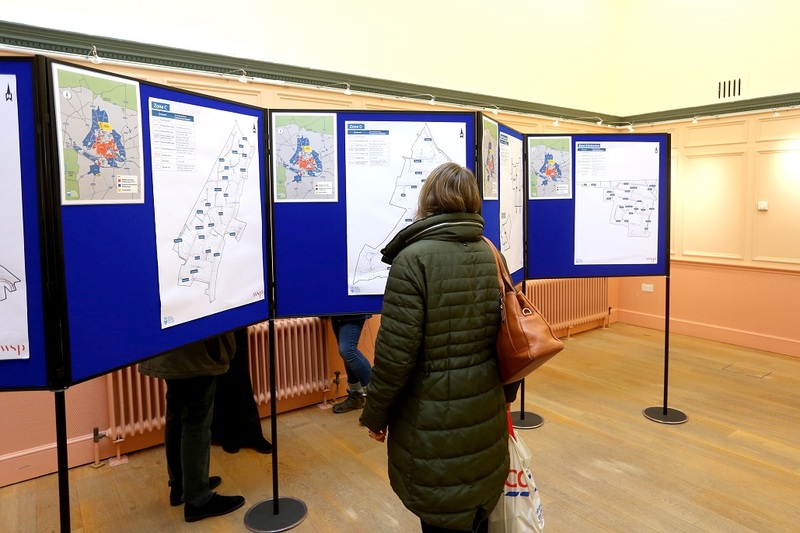 Details of the plan, designs, maps and frequently asked questions are also available via the council’s on-line consultation hub and include a questionnaire to aid responses. The deadline for responses is Sunday, March 31. The feedback will then be analysed and a report made to the South Chichester County Local Community Committee in June.